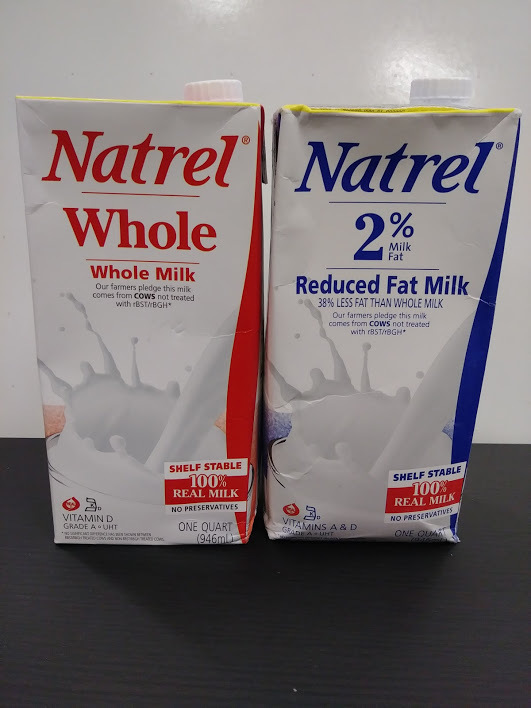 Natrel shelf-stable milk is the same premium, grade a milk as you find in the refrigerated dairy case – except you do not need to refrigerate Natrel milk before opening. 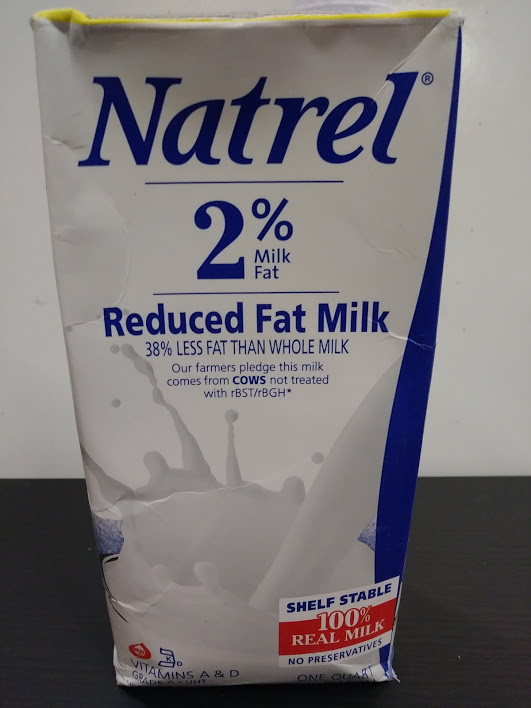 Natrel shelf-stable milk is preservative free and provides the same nutrients and benefits as refrigerated milk. 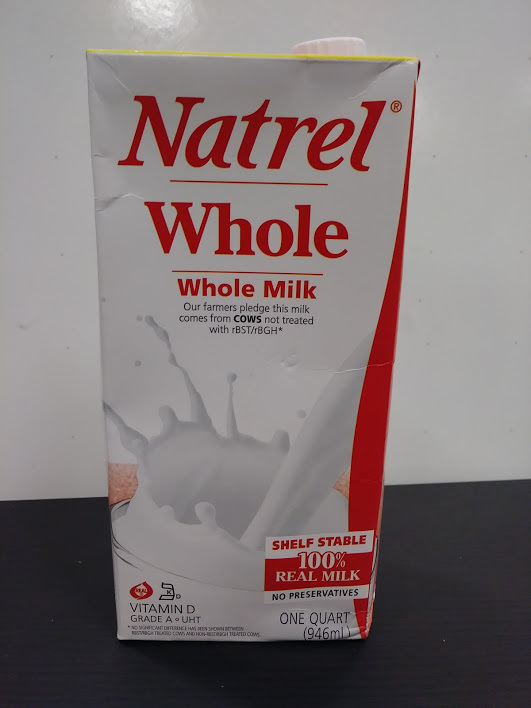 The convenient milk: Natrel shelf-stable milk does not need refrigeration before opening because it is first pasteurized at a higher temperature than refrigerated milk, then sealed into sterile tetra pak packaging. This special tetra pak packaging protects the milk from all air and light – sealing in all natural freshness and nutritional benefits you expect from real milk. Store in pantry. 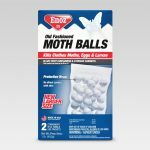 Use as back-up. Enjoy over cereal. Use everyday.